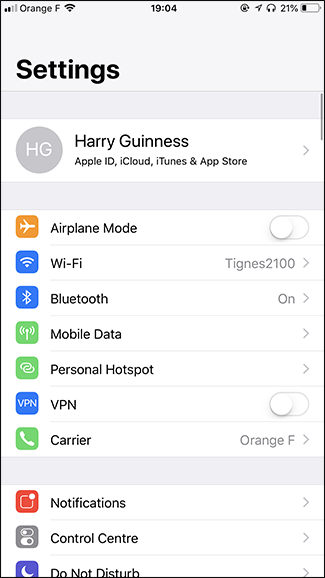 When you travel internationally, your iPhone can connect to any of the local carriers. Your own home carrier will probably have a preferred one that might not have the fastest or best service; here’s how to force it to use something different. I’ll use myself as an example here. My home carrier in Ireland is Vodafone. 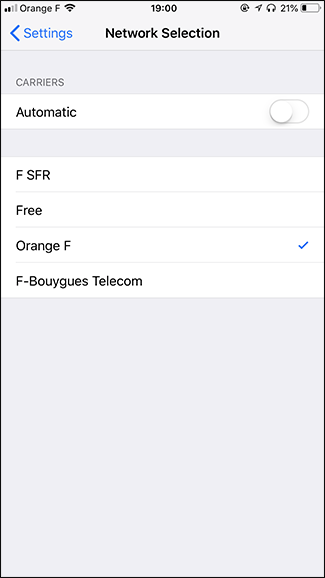 When I’m in France, my iPhone tries to use SFR, which is fine… most of the time. The problem is, in my apartment, SFR has worse signal than Orange. It’s not that SFR is unusable (the iPhone would automatically switch if it was)—it’s just that it’s not ideal. If you’re travelling, you might encounter the same thing. Your carrier’s preferred partner isn’t always going to be the best available network. 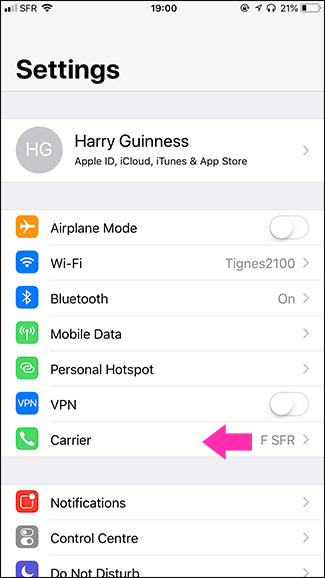 So, here’s how to make your iPhone use the carrier you want. 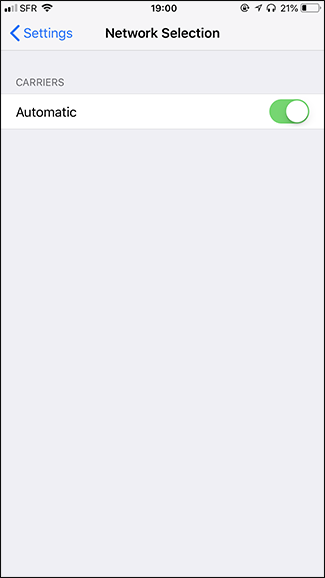 Go to Settings > Carrier and turn off the “Automatic” setting. When you do this, a list of available carriers should pop up. Select the carrier you want to use. If you’re not sure which carrier to choose, you can select each one in turn and test the connection speed in the place you’re going to spend most of your time. Around the world, not all 4G networks are super stable. I’ve run into situations where, although it’s theoretically 4G, the network is unusable. Strangely, the 3G network is often much more reliable in these situations, even if it is still capped at slower hypothetical speeds. 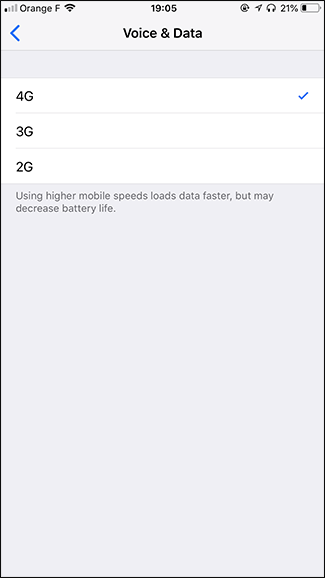 While your iPhone will try to use the best network, if you know that the 3G (or even 2G) network is more reliable, you can force your iPhone to use it. 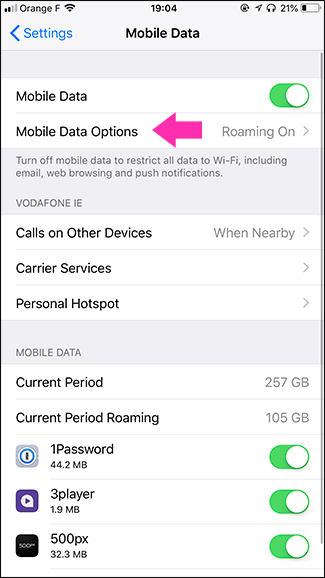 Head to Settings > Mobile Data > Mobile Data Options. Select Voice & Data, and then choose the network you want to use. This is also useful if you want to hamstring your phone to stop yourself from using it so much. You will still get email notifications on 3G, but browsing Facebook might be a bit more painful. 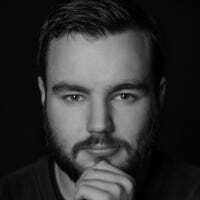 Your iPhone is normally pretty good about picking the right network, but if you want to force it to use one specific network for some reason, you can.